The Like Smoke Songfacts reports that frequent Winehouse cohort Salaam Remi produced the song. 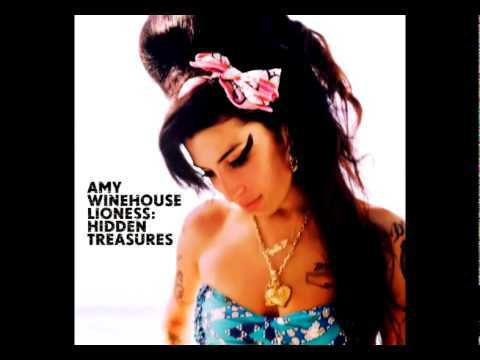 He explained during a listening session for the album that Nas, "was one of Amy's favourite artists." "They had an affinity," he added. "Besides which, they were both born on 14 September."